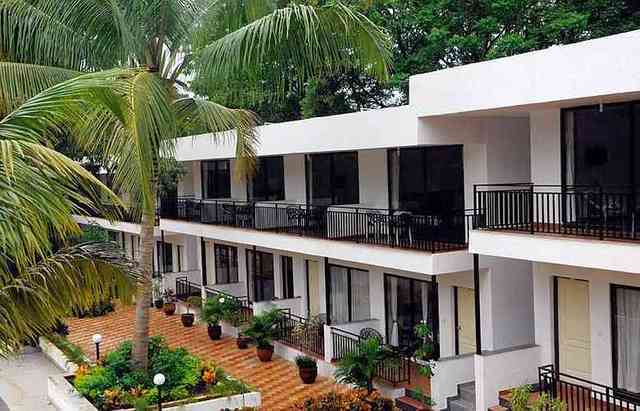 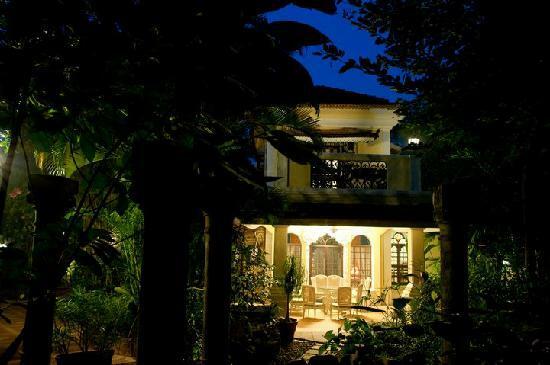 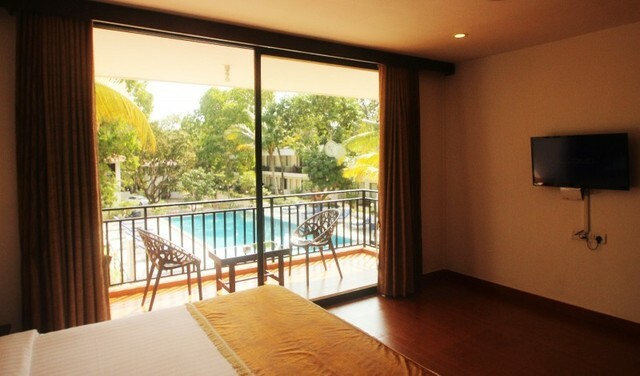 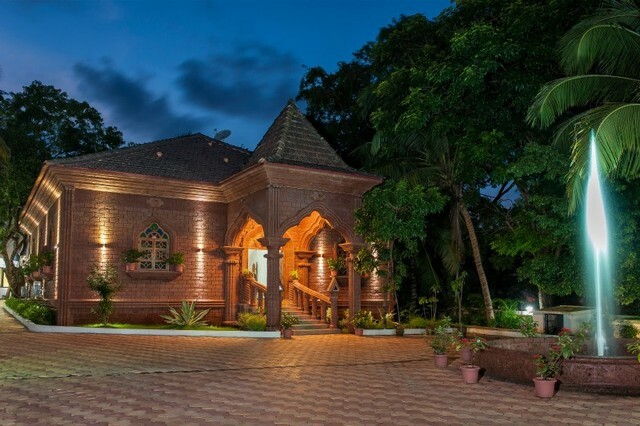 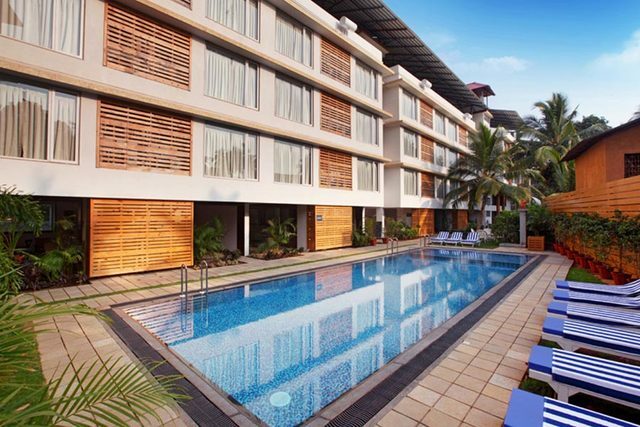 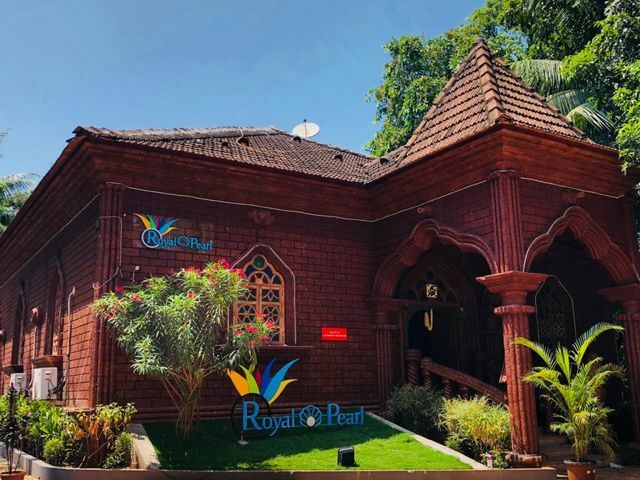 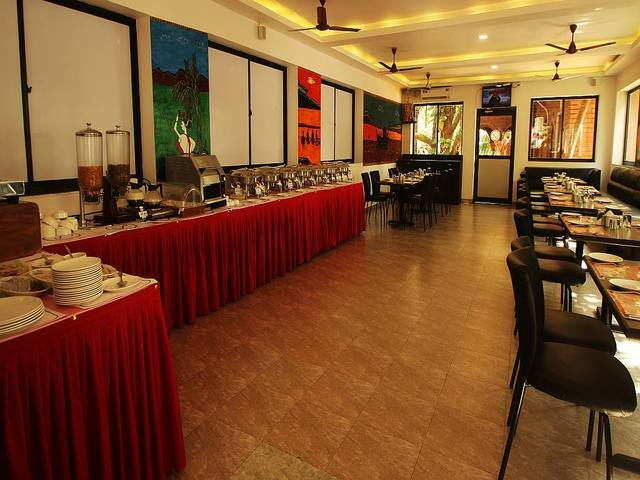 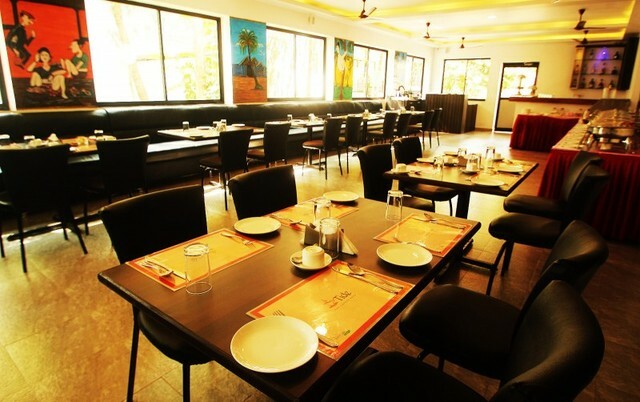 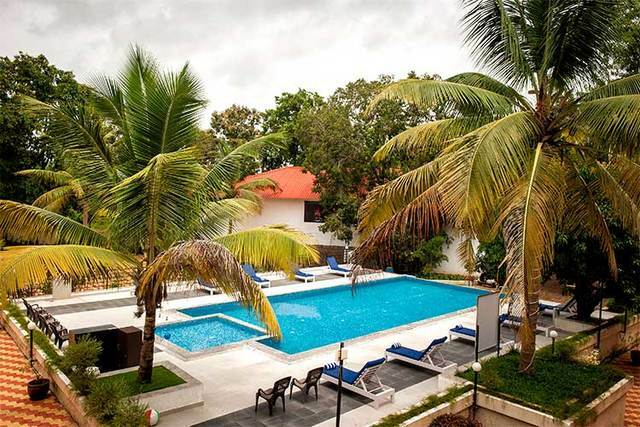 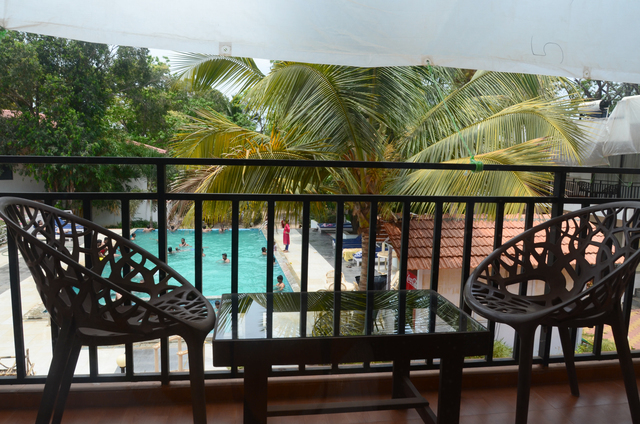 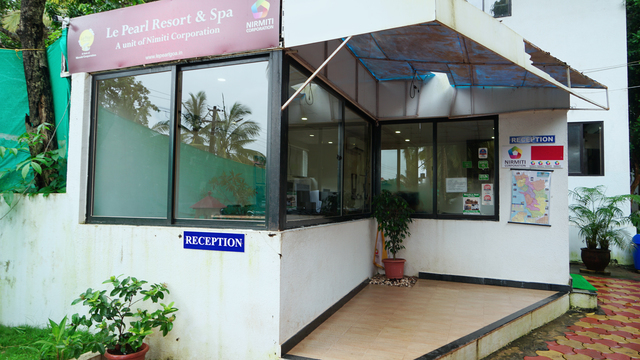 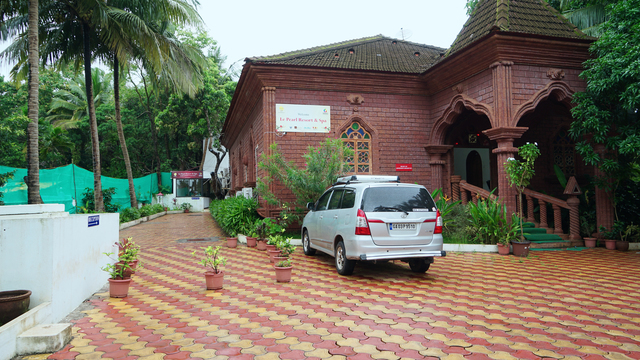 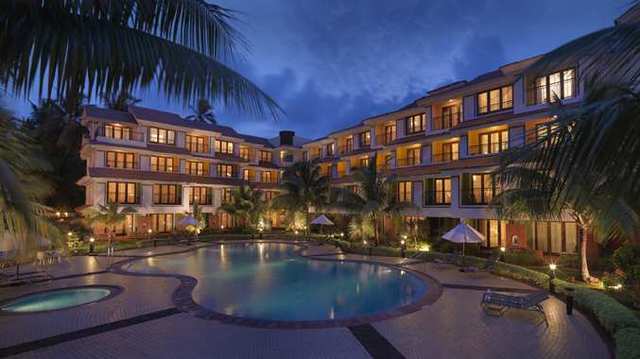 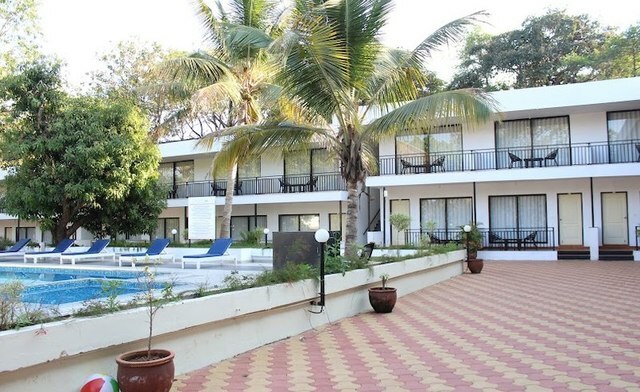 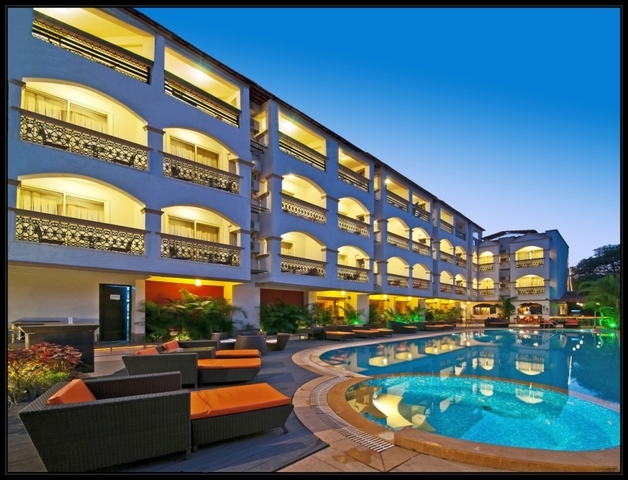 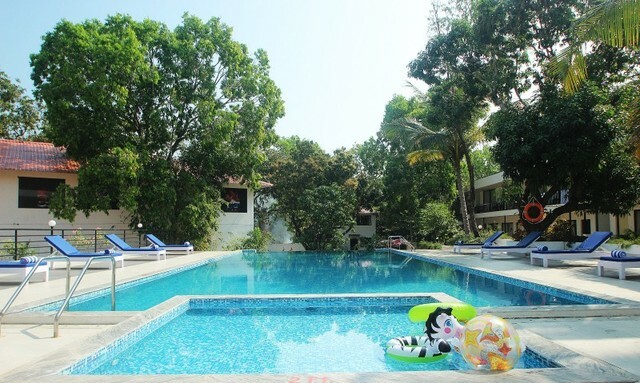 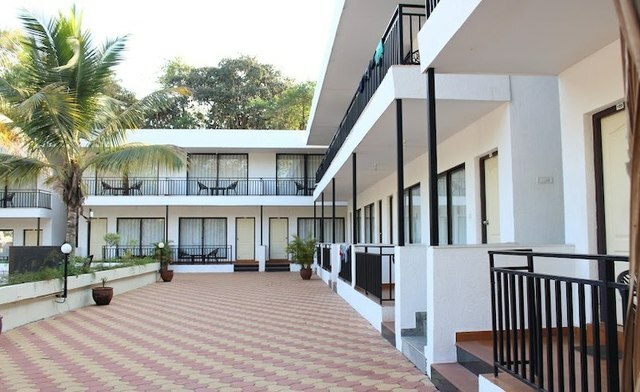 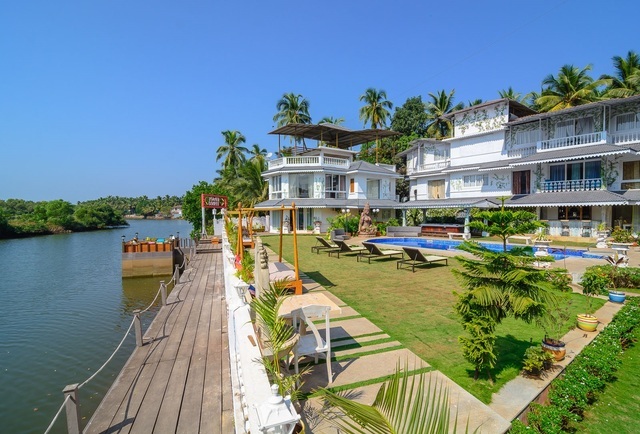 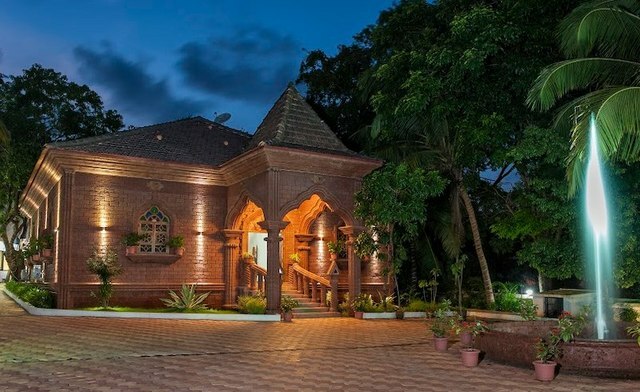 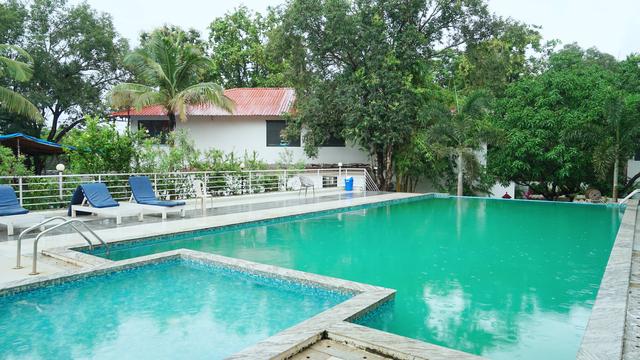 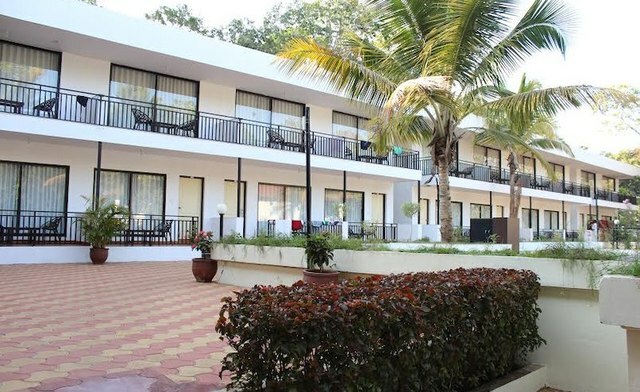 La Pearl Goa Resort & Spa is one of the 4-star resorts in Goa. 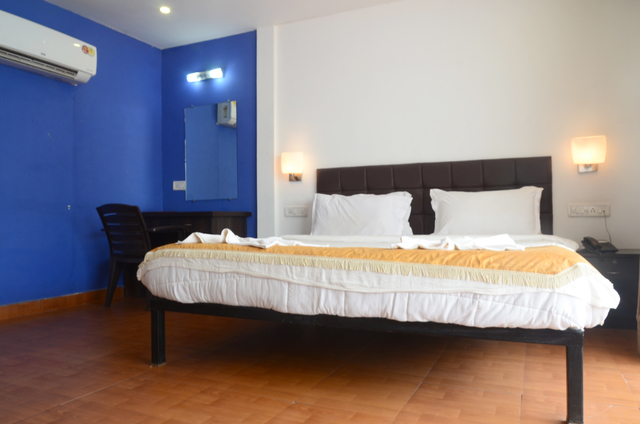 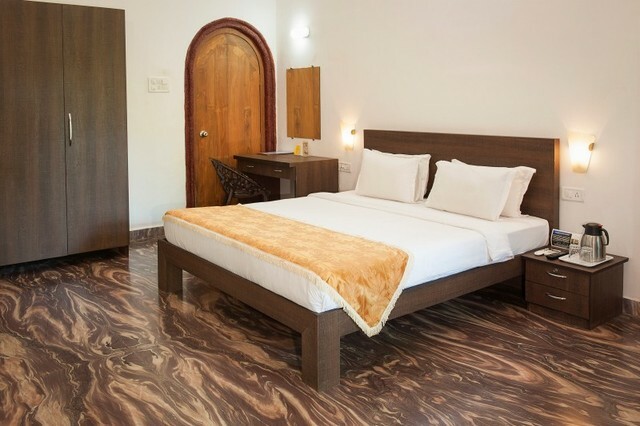 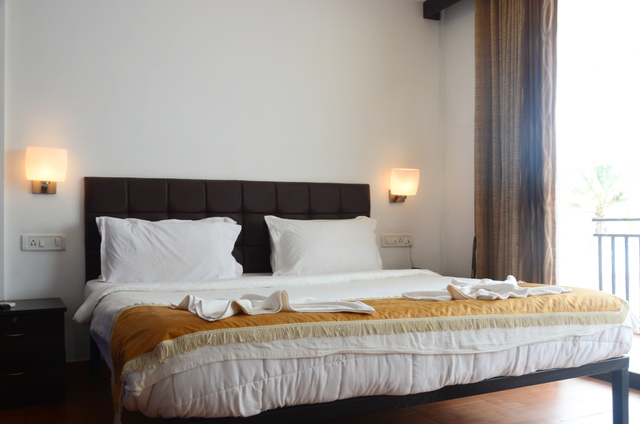 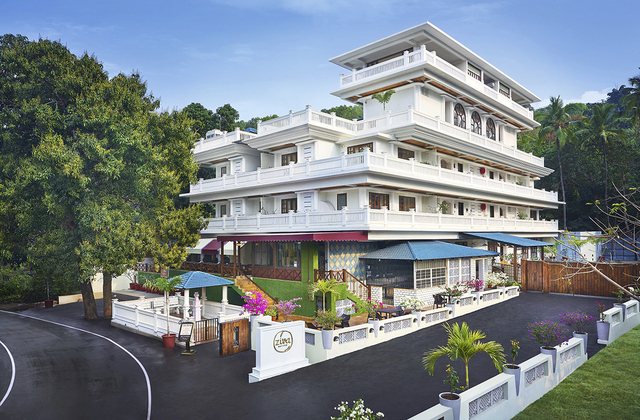 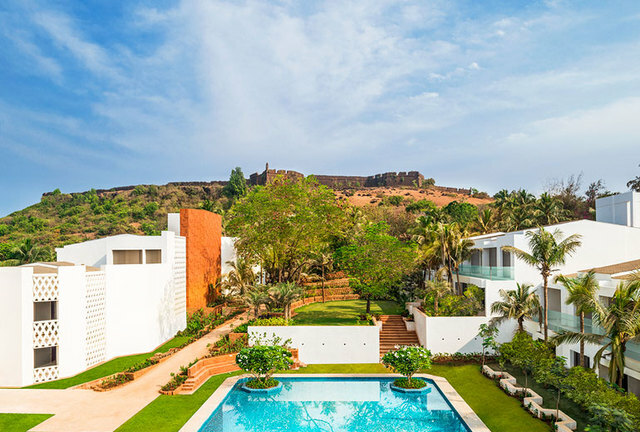 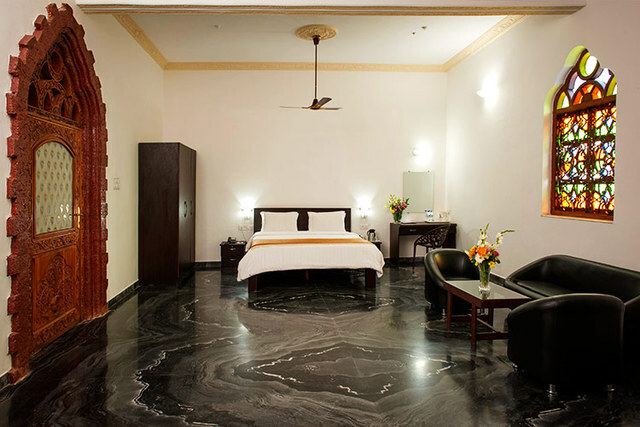 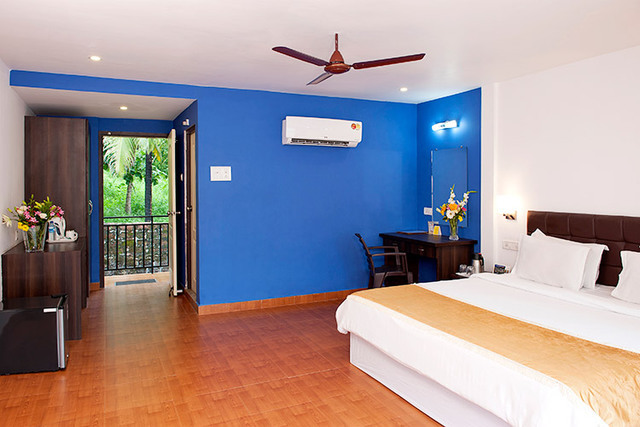 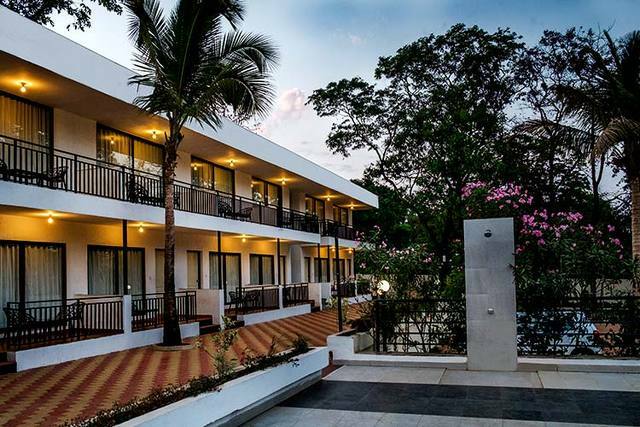 With a choice of 48 deluxe, luxurious rooms, the resort offers a premium stay experience for visitors visiting Goa on vacation. 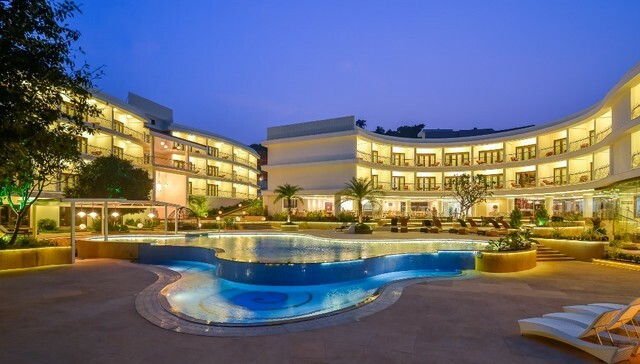 In addition to leisure travellers, the resort also caters to the business class with state-of-the-art meeting facilities, a Brasserie, a large swimming pool, and a business centre in addition to a magnificent Portuguese Villa set apart for guests looking for exclusive privacy. 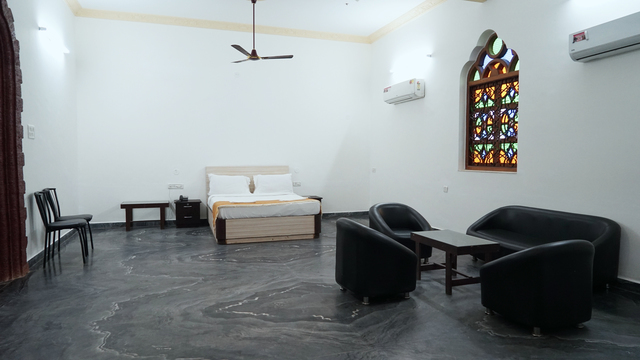 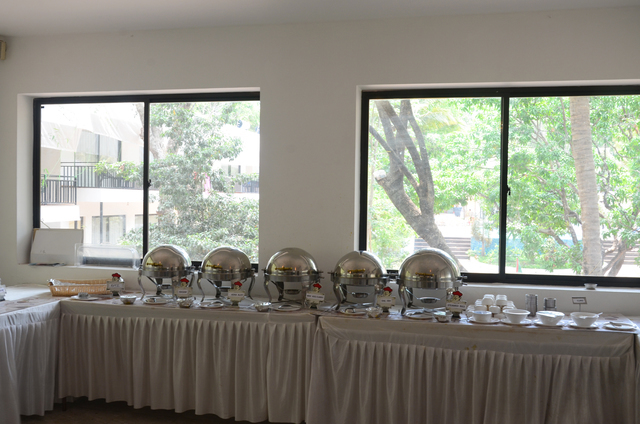 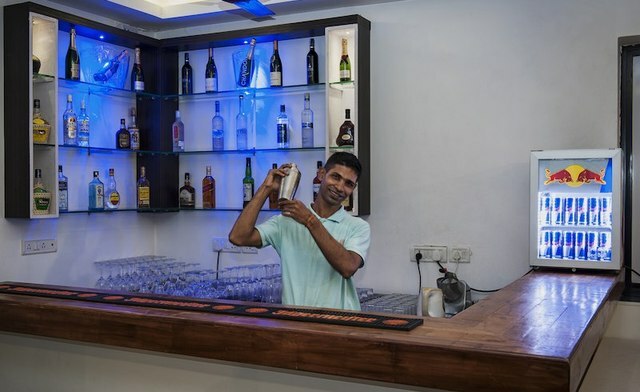 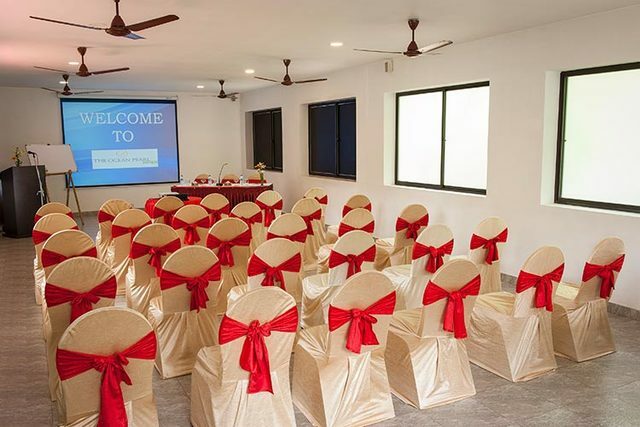 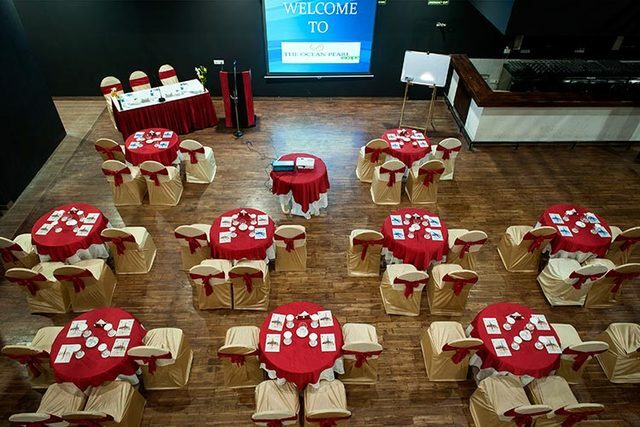 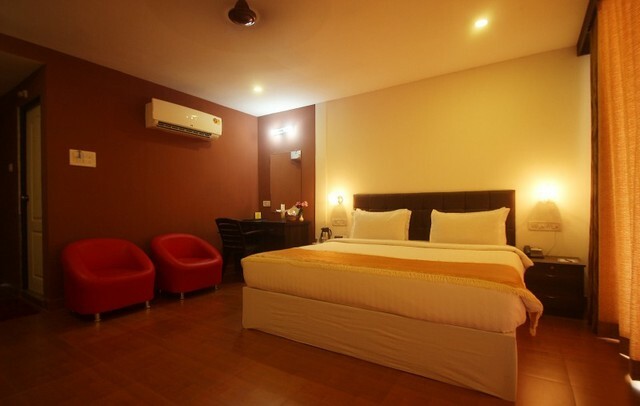 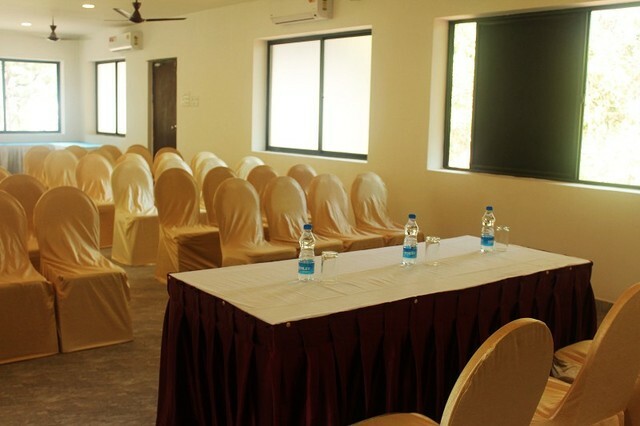 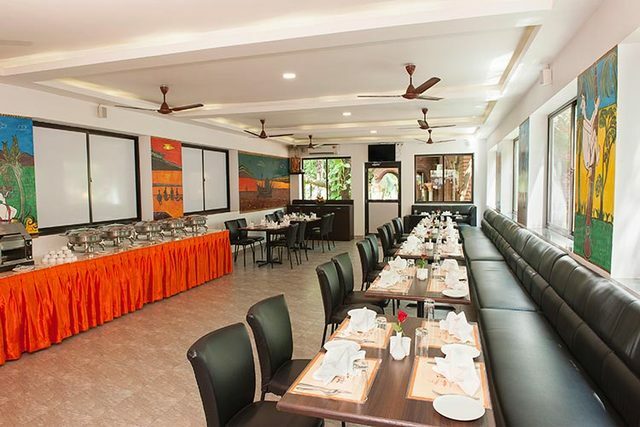 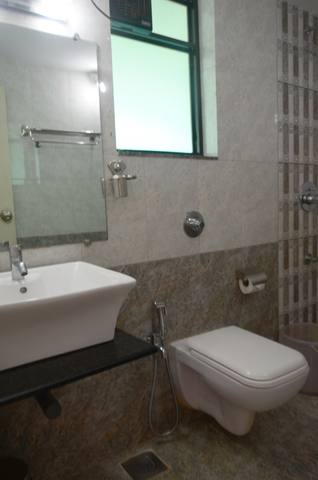 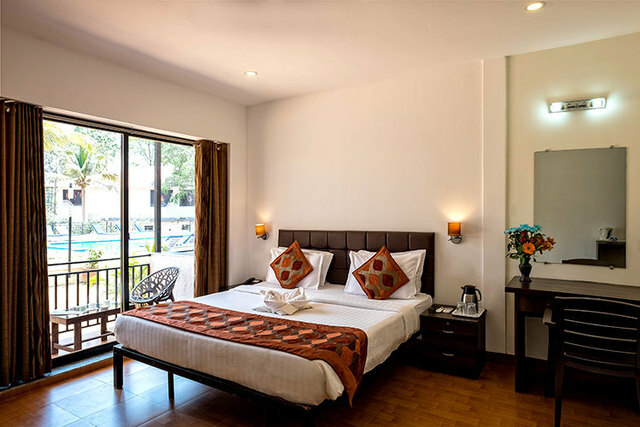 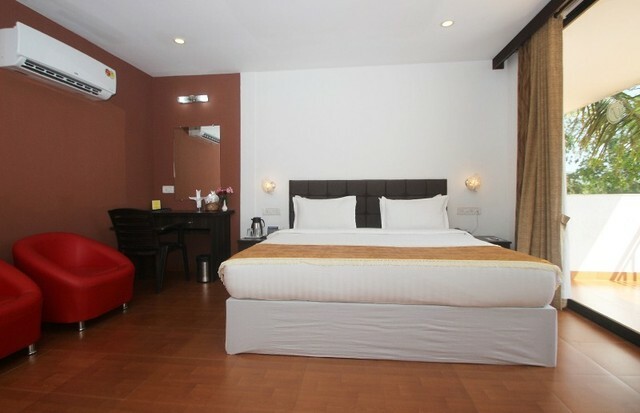 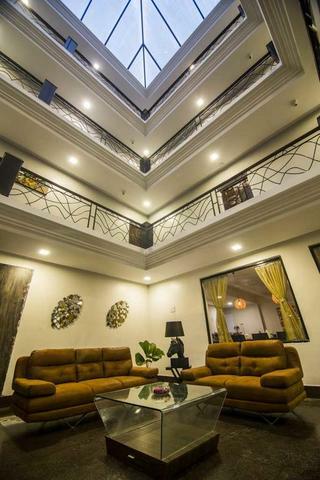 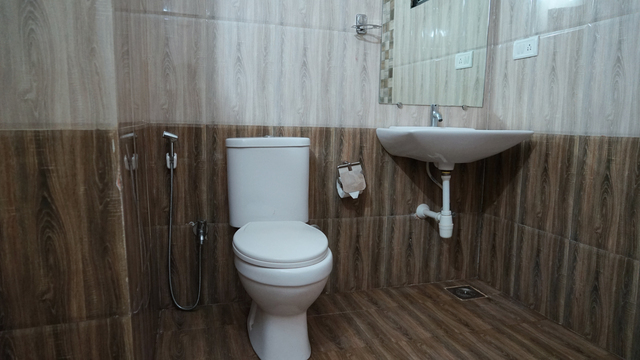 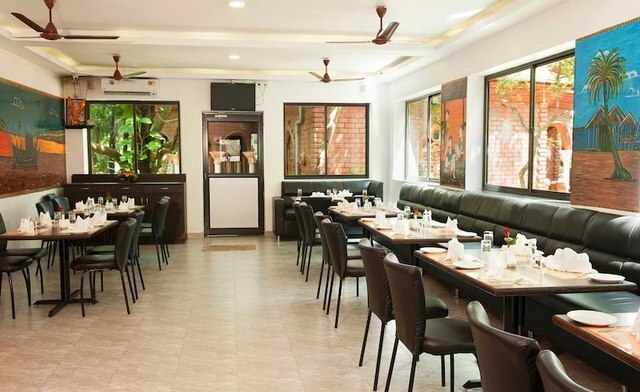 The smoke-free hotel also features 24-hour room service, free Wi-Fi in public areas, free valet parking, on-site dry cleaning, and a restaurant to fulfil the gastronomic needs of the guests.